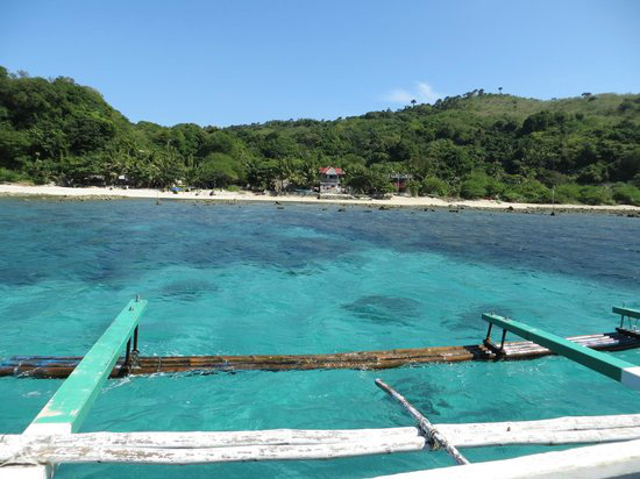 (SPOT.ph) Living in a constantly bustling Metro often leaves many of us longing for a laid-back day by the beach. Often, we resort to planning out-of-town trips weeks in advance, even driving for hours to far-off spots just for a taste of sun and sea. Enter The Mactan Newtown, an up-and-coming community perfect for those who crave the picturesque beach lifestyle without completely leaving the busy and dynamic environment of the city. 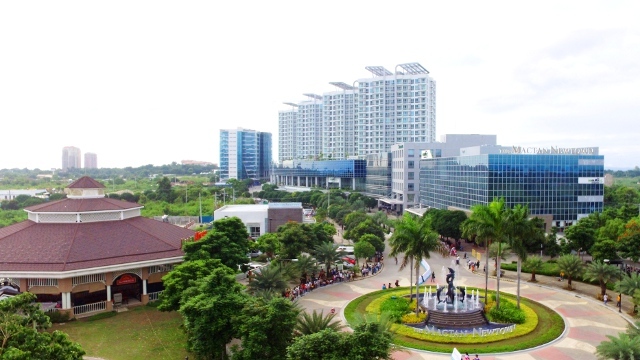 Megaworld's 30-hectare project is the first major township development outside Metro Manila, a thriving hub that encompasses their "live-work-play-learn" concept. Although it's still steadily growing, here are more reasons to be excited for The Mactan Newtown, whether you're a Cebu resident or a tourist eager to visit the vibrant city. It will give residents and visitors the perfect sunset view. Ready those cameras because The Mactan Newtown will boast stunning views of the famous Mactan Bay, Mactan Shrine, and the Hilutungan Channel. The township will feature a picturesque beachfront that stretches for as long as 11.5 hectares! Its strategic location will put you at the center of Cebu tourism. 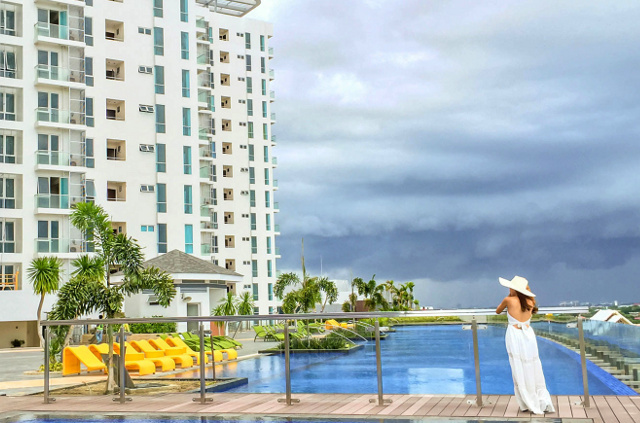 Whether you're a newcomer or regular visitor, The Mactan Newtown is conveniently located near major luxury resorts, as well as the Marcelo Fernan Bridge, which links Mactan to more of Cebu's amazing sights and sounds. Its proximity to the Mactan-Cebu International Airport is a major plus for visitors, too! There will be three luxury residential condominiums. Fallen in love with Cebu and everything it has to offer? Settle in one of three luxury condominiums that cater to a variety of lifestyles. 8 Newtown Boulevard will feature a Japanese aesthetic with four 18-storey residential buildings. Residents can access amenities such as hot springs, indoor and outdoor spas, a koi pond, and Niwa-Japanese gardens. The highlight, of course, is a jawdropping 60-meter horizon-edge pool with an amazing, panoramic view of Hilutungan Channel and Mactan Bay. 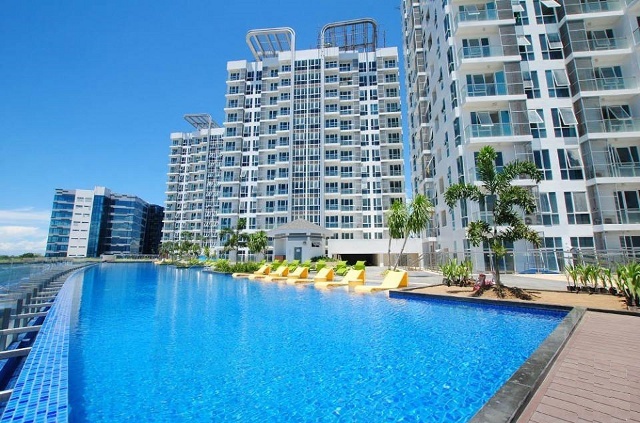 Meanwhile, One Pacific Residence is composed of three 18-storey towers that boast an elegant and contemporary design. One of its most exciting features is a swimming pool complex complete with a sunken pool lounge, a 20-meter lap pool, and an aqua gym pool. They will also have a culinary station, as well as a rock wall climbing area! Lastly, One Manchester Place incorporates a modern and contemporary feel. It features unique amenities such as a state-of-the-art game room, a day care center, a reading nook, and a business center. 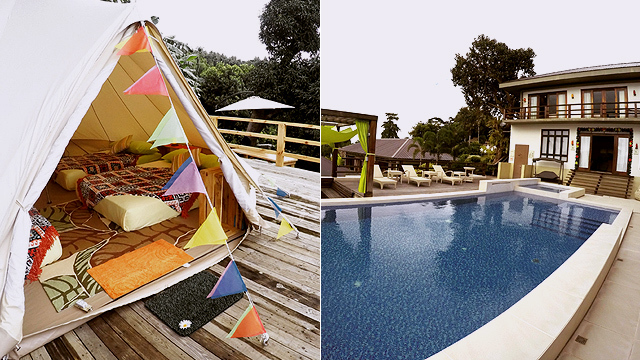 For those who love to bask under the sun, check out their in-pool lounge, paved sundeck, and Tai Chi area. Residents will enjoy a mix of work and play within the community. 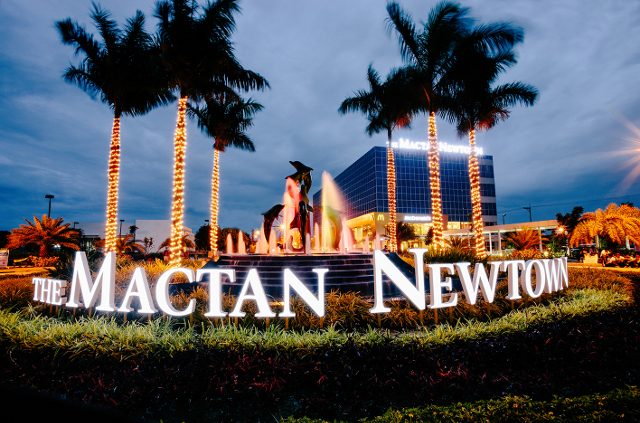 Almost like a city on its own, The Mactan Newtown is already home to BPO companies that are spread throughout the development, each with over 6,000 square meters of office space. Get ready for the rise of a upscale lifestyle mall, Plaza Magellan, conveniently a stone's throw away from the beachfront. 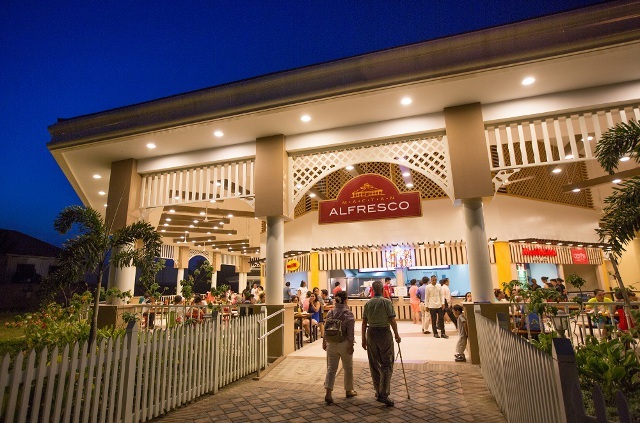 The township will be home to several hawker-style dining establishments in The Mactan Alfresco, a giant gazebo that will also have coffee shops and convenience stores. For more information, log on to The Mactan Newtown's official website or visit their Facebook page, Instagram account, and Twitter account.